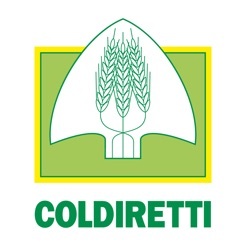 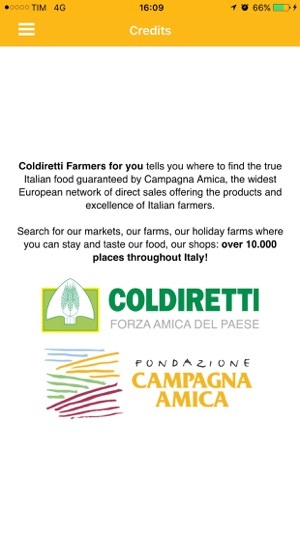 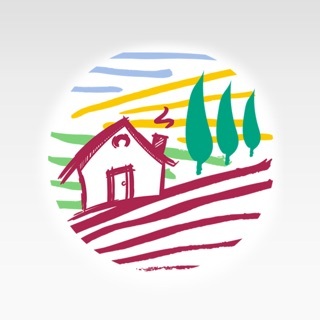 Coldiretti Farmers for you tells you where to find the true Italian food guaranteed by Campagna Amica, the widest European network of direct sales offering the products and excellence of Italian farmers. 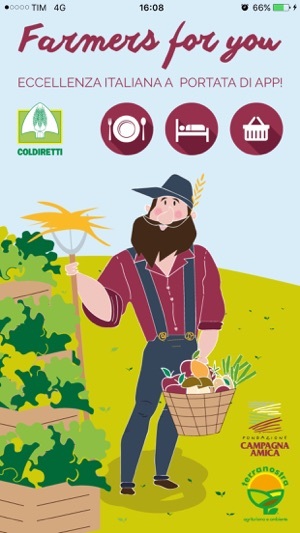 Search for our markets, our farms, our holiday farms where you can stay and taste our food, our shops: over 10.000 places throughout Italy! 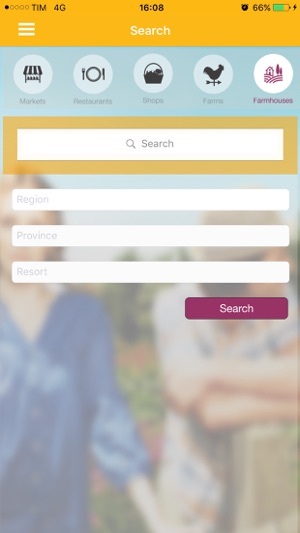 Changed main Menu and simplified Search. 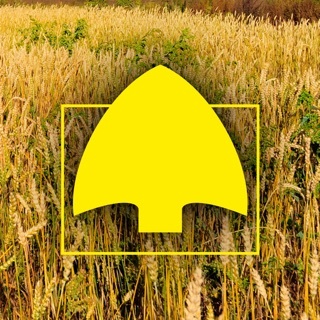 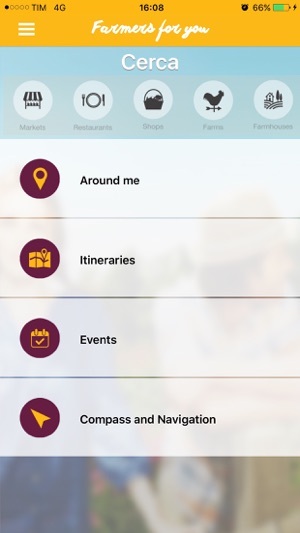 It is recommended to update Farmers for You as the web services changed.